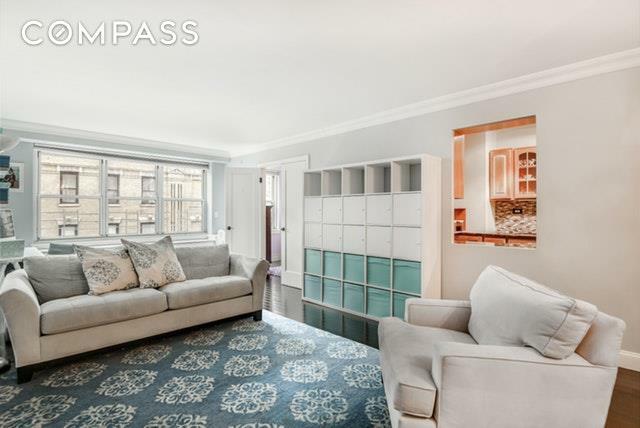 Sunny two-bedroom apartment in a full service co-operative moments from prime Upper East Side parks and the convenient Second Avenue Subway. This southern light-infused home with renovated kitchen and granite countertops, new plank wood floors. The apartment features a spacious living room with an adjoining windowed bedroom. The master bedroom has a massive walk-in closet that was recently outfitted. A sunny secondary bedroom faces south with an abundance of morning light.The bathroom is gracious and tastefully renovated. 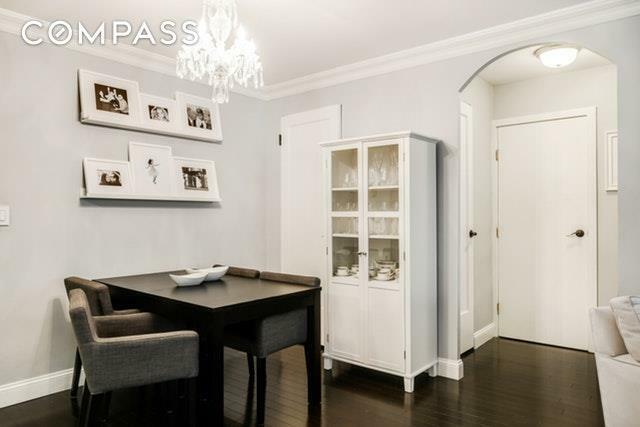 Wonderful storage space throughout, including pantry storage. 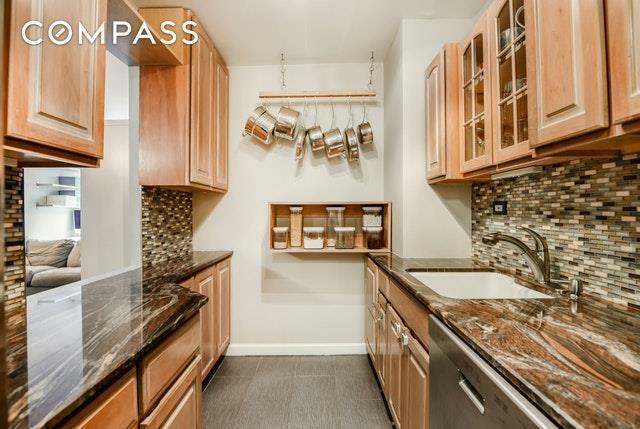 Building amenities include a full-time doorman/concierge, state-of-the-art fitness center, playroom, cold storage, and planted/furnished roof deck lounge with outdoor seating and spectacular, panoramic views. There is a storage room, a bike room, an upgraded laundry room.The Amherst is pet friendly. 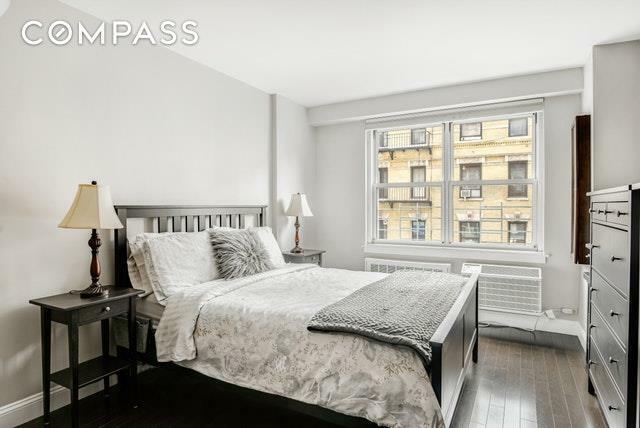 Pied-a-terre buyers are welcome.